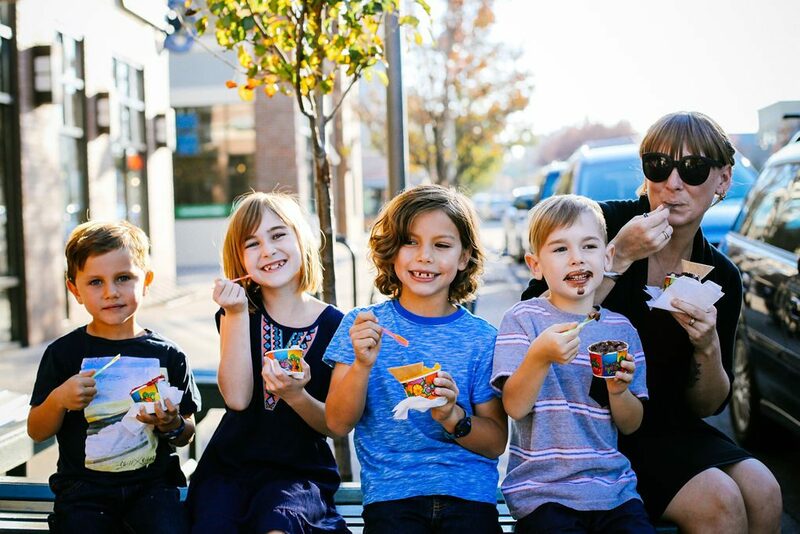 We’re a Sweet Stop for a Party! Great for birthday parties, family reunions, or any group event! Looking to add a special treat to your next party or event? 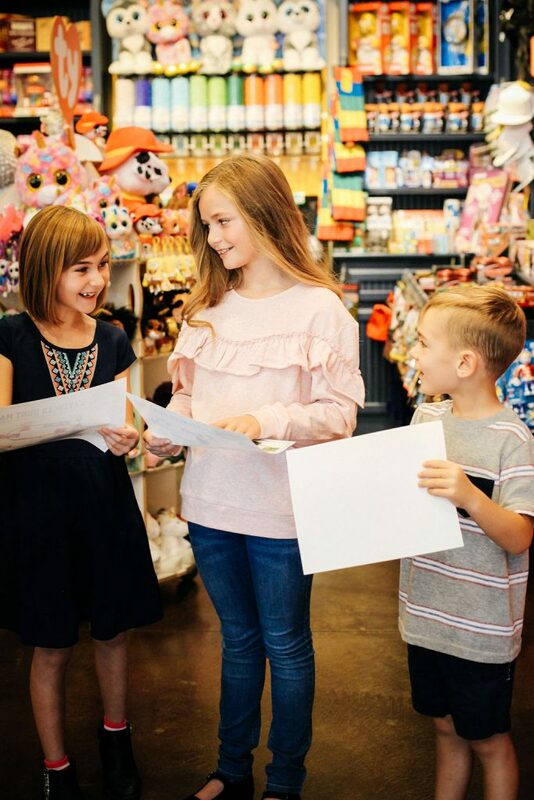 Book your Scavenger Hunt at Cravin’s! 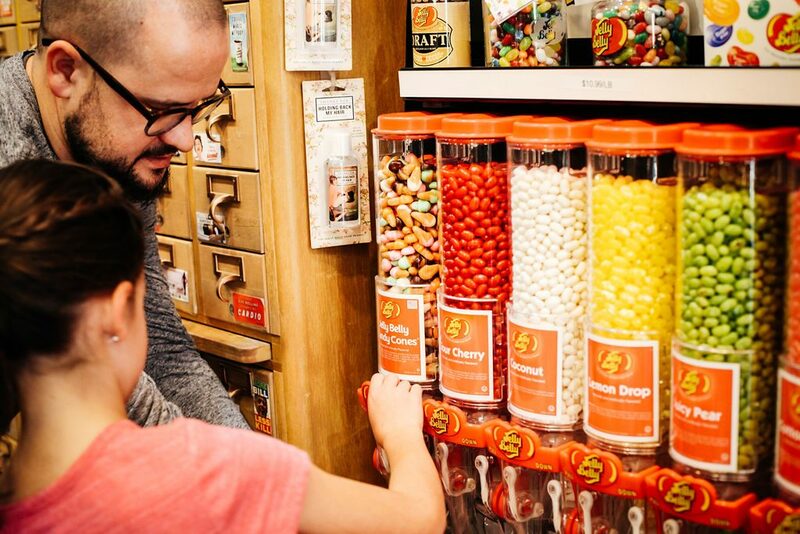 We’ve created the sweetest treasure hunt of our Candy Emporium. 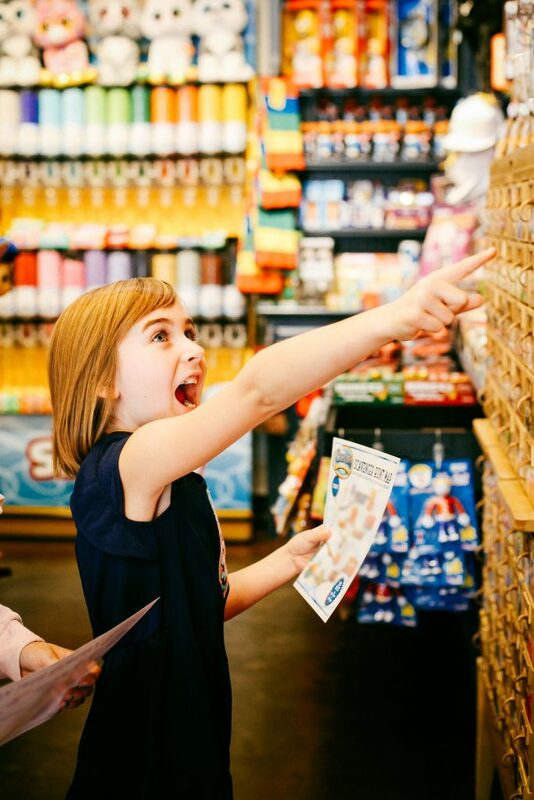 With a colorful map in hand, candy explorers will look high and low to find their special treats. Depending on the age of your group, you can choose “Beginner” or “Candy Expert” map. All of the items found in the hunt will be taken home with each participant (essentially making their own “goodie bag”). Once the map is successfully completed, participants can choose their prize: a small gelato or a fresh-made cotton candy. The cost is just $14.99 per person, and well worth the price! Please fill out form below to book your party!